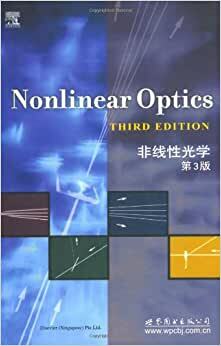 《非线性光学(第3版)》内容简介：It has been a great pleasure for me to have prepared the latest edition of my book on nonlinear optics. My intrigue in the subject matter of this book is as strong as it was when the first edition was published in 1992. 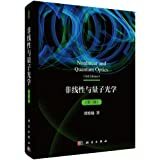 I used this book to guide me into the research of SHG in optics. Facts turned out that it's a good choice to buy this book. The contents are articulatedly arranged with logic.Interestingly, I even finished 100+pages in one night and felt more and more curious about what will be illustrated next. Maybe this is the magic of knowledge. Hope this answer will be useful.